The brothers Shoichi and Shigeru Yamanaka established an optical glass production plant in the city of Hoya near Tokyo in 1941. Now, with over 150 offices and subsidiaries worldwide, Hoya currently employs a multinational workforce of over 34,000 people. 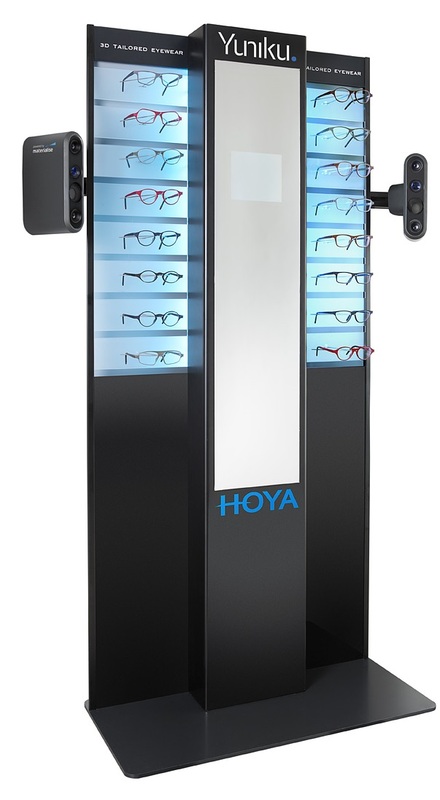 Vision is at the heart of the Hoya corporation. 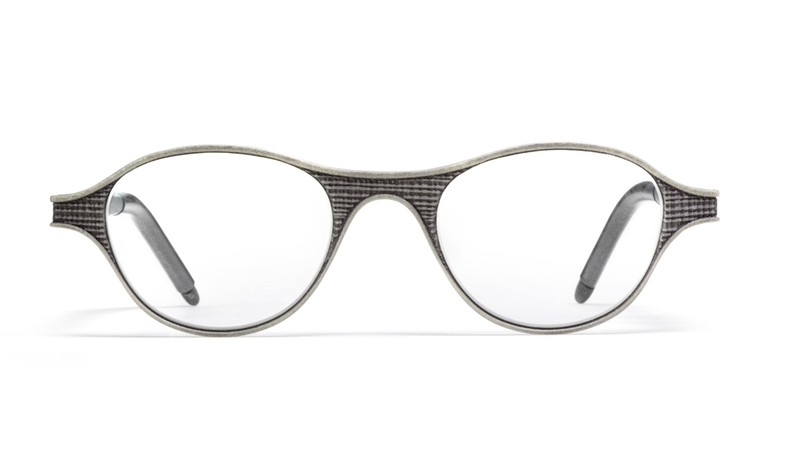 Hoya’s Yuniku 3D tailored eyewear is designed entirely around your face and your vision. 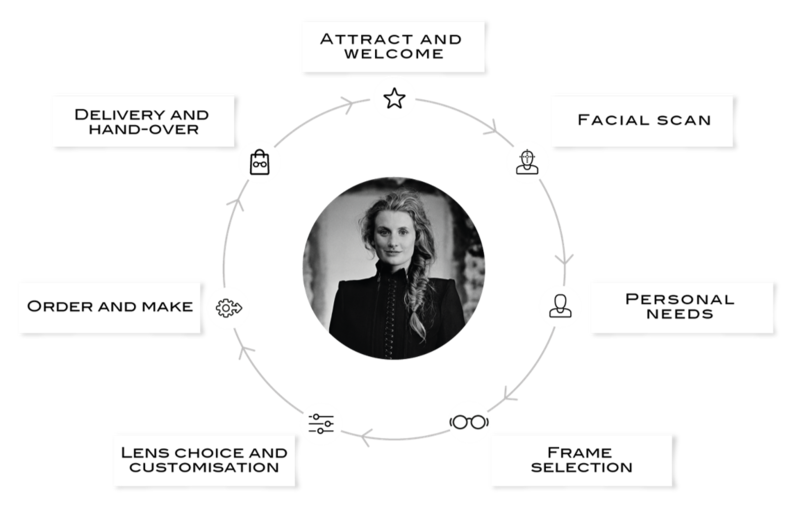 Regular spectacles can be customised only to a certain degree. The frame and fitting are a given, and the lenses have to be adjusted to suit them. Yuniku, by contrast, uses a revolutionary vision-centric approach. It begins by assessing your visual needs and facial features. Advanced software calculates the ideal position of the lenses in relation to our eyes, and then 3D prints the frame based on those unique parameters. For the first time, you can enjoy the ultimate in optical precision, without compromising on style or fit. “When we started working with Materialise in 2014, for the HOYA Vision Simulator and EyeGenius, the collaboration led us to start thinking about bigger breakthroughs that our combined knowledge could trigger,”recalls Felix.